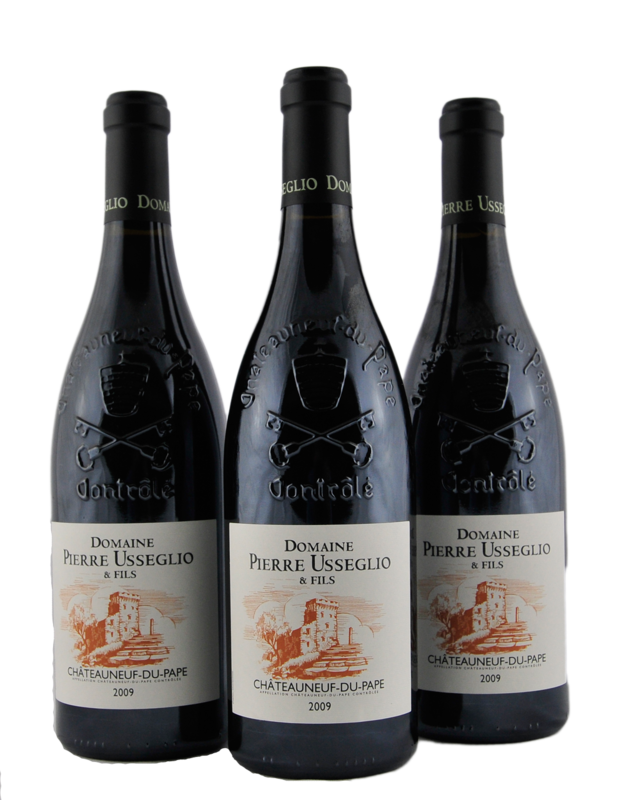 We quote Robert Parker: "One of the finest Chateauneuf du Papes money can buy is Pierre Usseglio's offering. 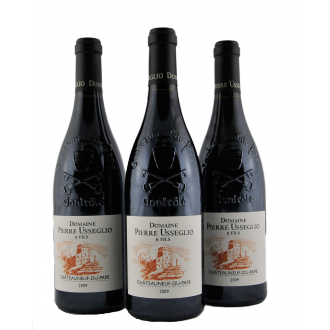 Composed of 80% Grenache and the rest Syrah, Mourvedre, and Cinsault, it possesses a dark ruby/purple color, surprisingly intense fruit, lots of garrigue, pepper and spice box, a medium to full-bodied texture and a heady finish. 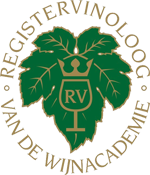 Performing better out of bottle than it did last year in the cellars, it should be consumed during its first 5-6 years or life. Restaurants take note! " Drink: now until 6 years after the harvest. WA 90/100.